Here’s a story and photography book that explores the search for identity. Many of us and those before us have experienced identity lost because of migration, acculturation, assimilation and the genuine passing of time. 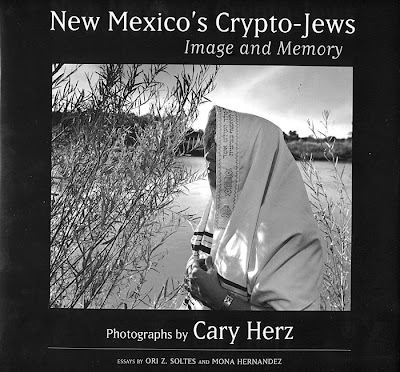 Herz spent more than 20 years collecting stories and taking photographs for her book about the New Mexico descendents of Spanish and Portuguese Jews forced to convert to Catholicism.